I had no idea what I was getting myself into when I got the chance to sit down with MLB All-Star Shea Hillenbrand. This guy is entertaining and boy does he know how to tell a story! Shea’s story is very inspirational and his passion to use his mistakes to inspire others is very obvious after just a few minutes of talking to him. This dude is passionate! It was Arizona in the summer so instead of hanging out on LeBus where we might get cooked alive we hung out at his place which might have been the best decision we ever made. Outside of being a professional athlete and full-time family man, Shea also feels called to speak to young people about his life experience to impact them in a positive way. Some of what he shared with me was truly shocking and took me by surprise and I think it will really inspire you just as it did me! To follow Shea Hillenbrand, click here. 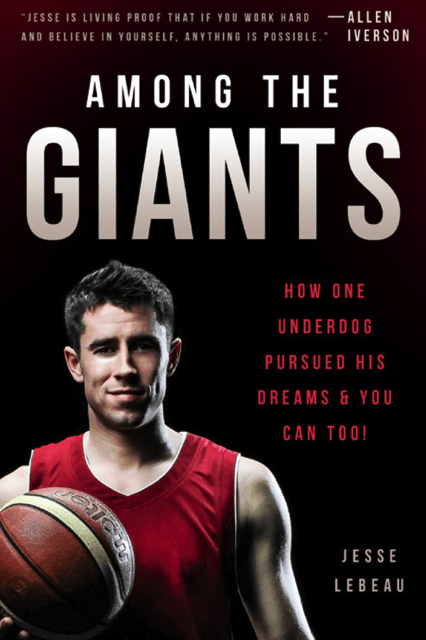 Have you ordered your copy of ‘Among The Giants’ yet? Get your copy by clicking here! Share the post "Episode #9 Shea Hillenbrand"